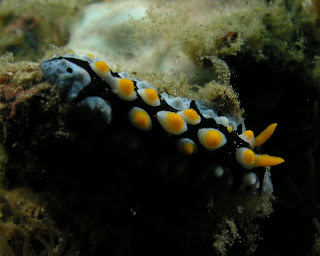 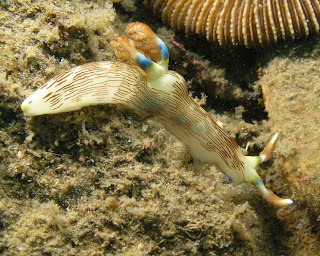 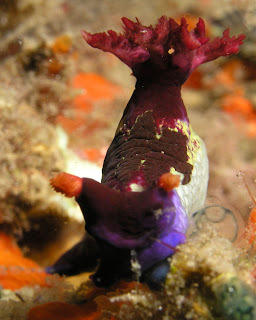 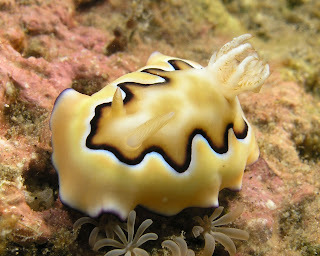 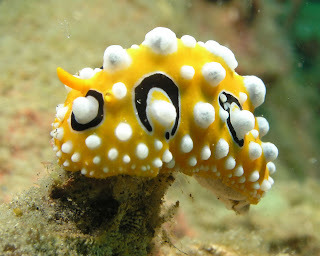 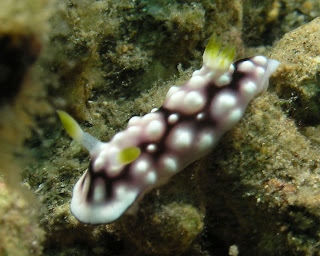 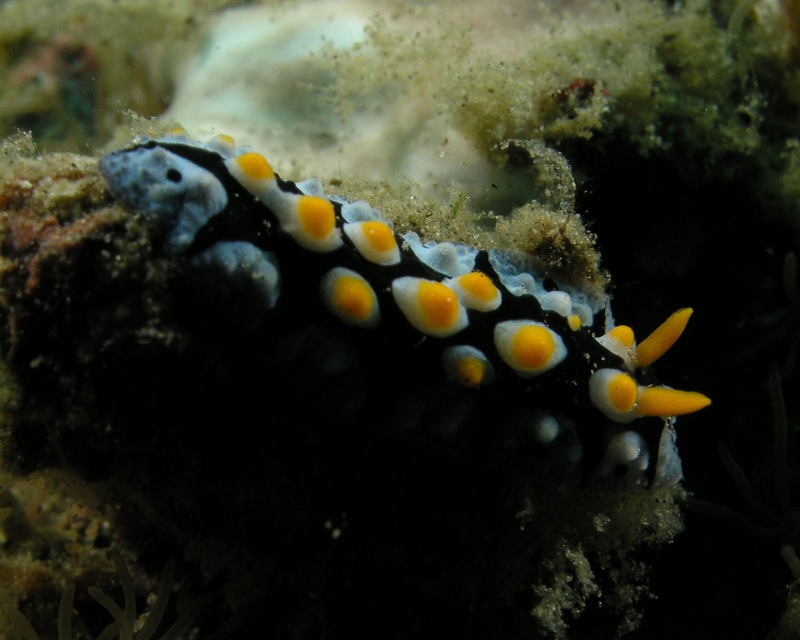 It was my last day of diving in Dumaguete and although the dive site was pretty silty, there were plenty of nudis. 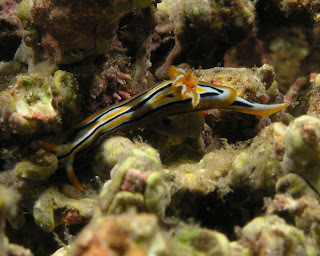 Fitting that I end my time in Dumaguete with my favorite (it's the same one as the top of the blog). 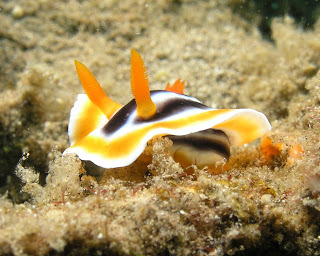 Tomorrow, I fly to Leyte and board the Atlantis Azores Liveaboard.